Prioritizing on-campus security that keeps staff and students safer is exactly what The Receptionist for iPad was built for. When every visitor to the school checks in using this simple visitor management system, you maintain a digital record that includes the day and intention of their visit. Sticker badges print with a name, photo, and any restrictions for their time on campus. All of this makes cleared guests more identifiable and for a more efficient experience that frees up staff to engage more meaningfully. 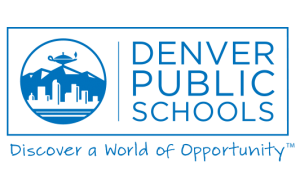 Read the case study to see how The Receptionist secures educators like Denver Public Schools.